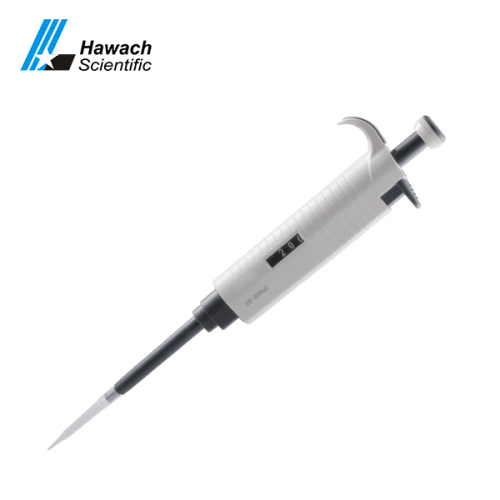 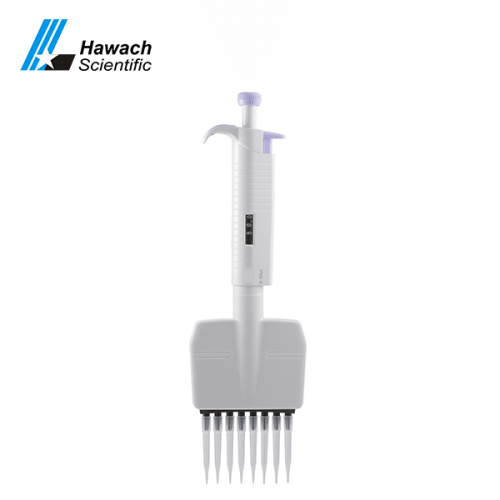 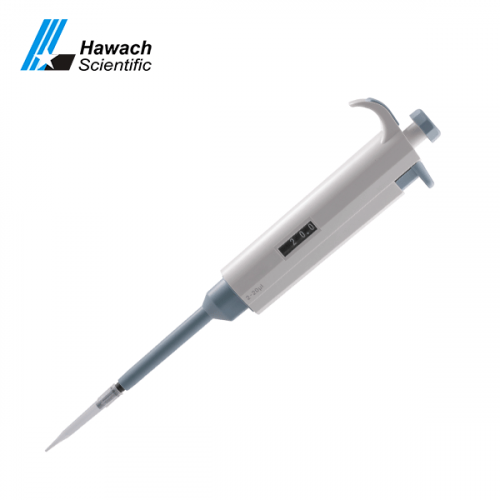 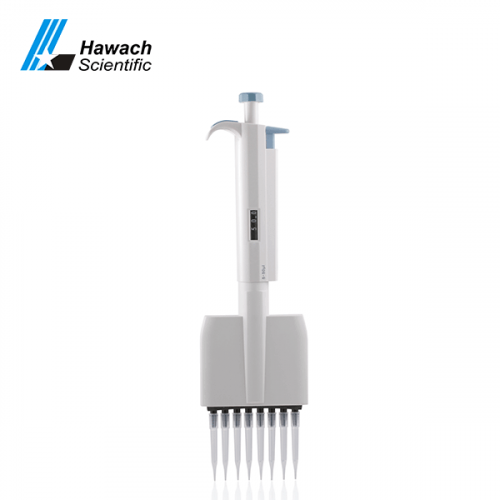 Mechanical pipettes are divided into standard series and advanced series and advanced plus series. 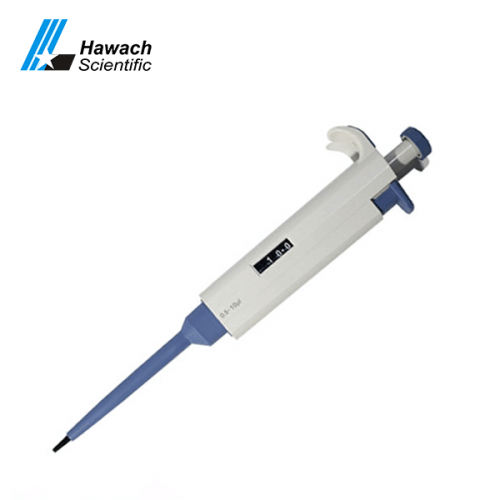 Standard series and advanced series are half autoclave and advanced plus series are fully autoclave. 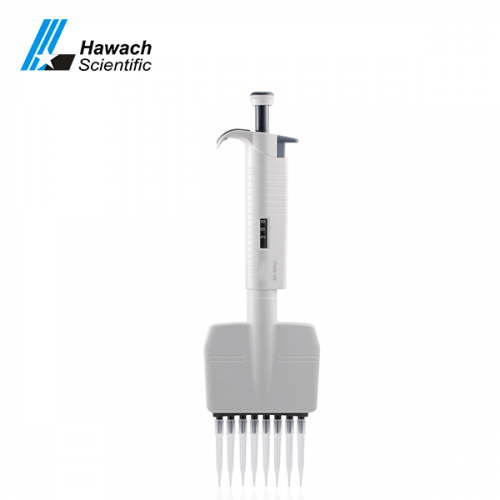 Each of the series includes single-channel adjustable volume, single-channel fixed volume, 8-channel adjustable volume, and twelve-channel adjustable volume. 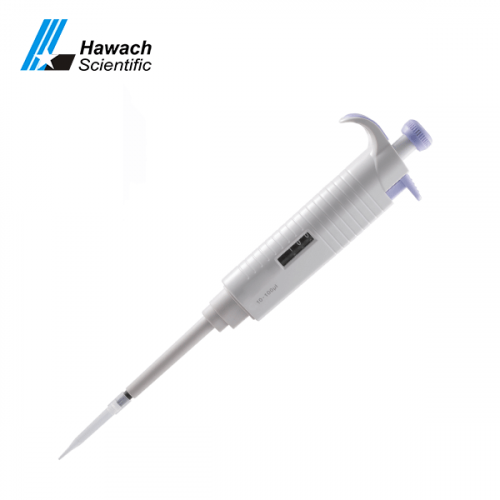 Customers can choose different pipettes according to their different needs.